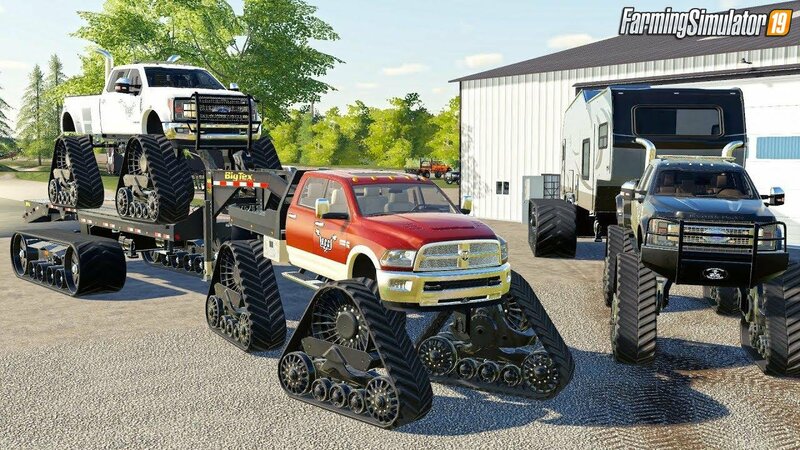 Mod Ford Project RAMZILLA v2.0.1 by CSM Modding for FS19 | Farming Simulator 19 game. This mod is delivered in an as-is condition and is fully functional at the time of its RELEASE. If you share this mod download, please use this ORIGINAL link to do so! This mod is being posted for Release with an ERROR FREE log! Please remove any/all previous versions of this mod from your mod folder(s) and install this new update ASAP!!! -Camper will not show in the store purchase area if another camper(s) are already purchased and in use on your map...no clue why this is happening...still trying to figure this one out yet! Otherwise, everything else is fully functional. 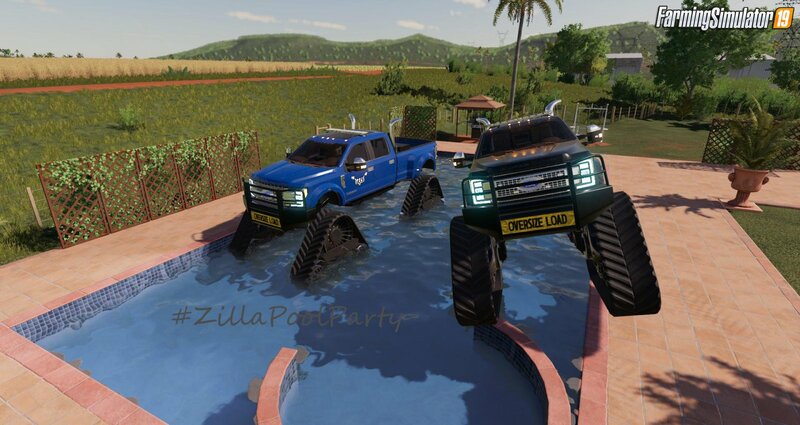 Installation instructions for «Ford Project RAMZILLA v2.0.1 by CSM Modding for FS19» - Your first action will be to download the archive using the appropriate button below. Mods on our site are virus-free, and 99.9% have any extension other than “.exe”!